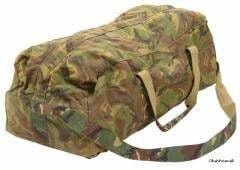 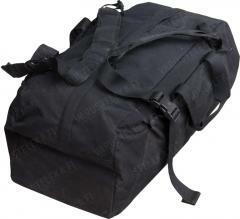 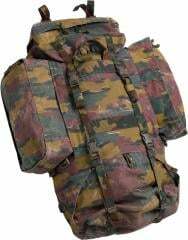 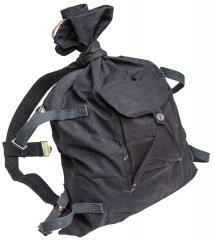 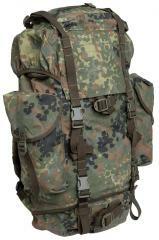 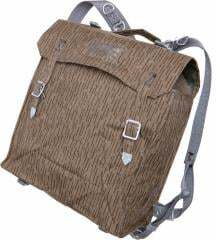 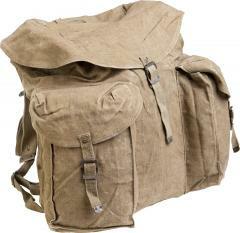 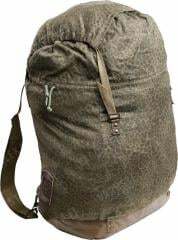 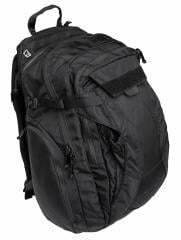 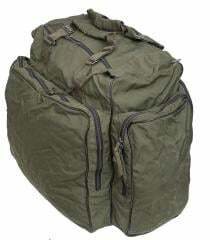 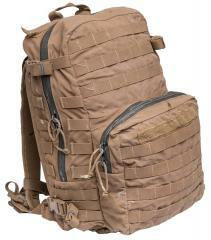 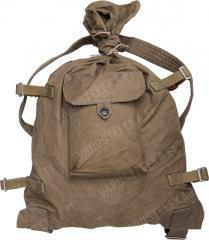 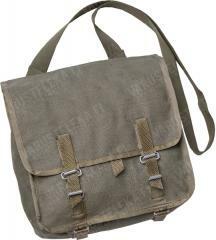 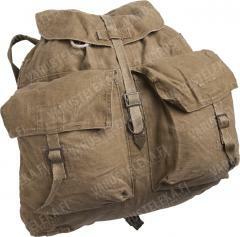 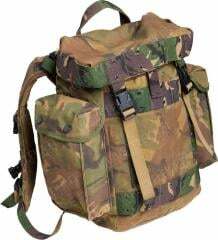 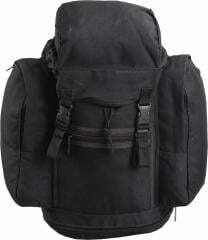 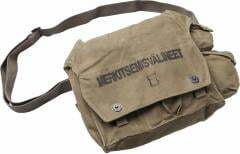 The hardiest and most durable rucksacks and bags in used condition and with cheap prices. 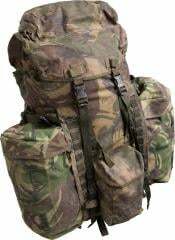 Acquired from all over the world from armed forces and other instances. 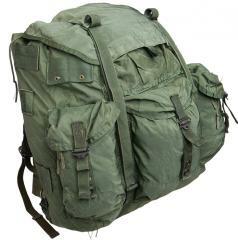 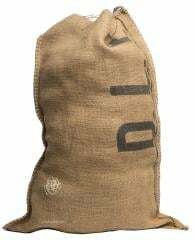 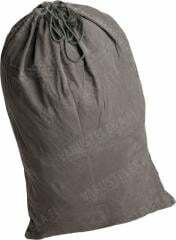 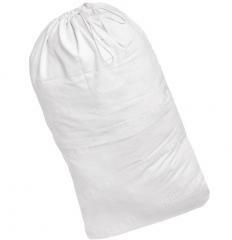 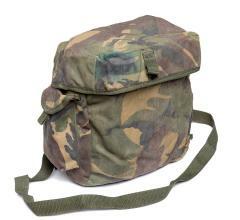 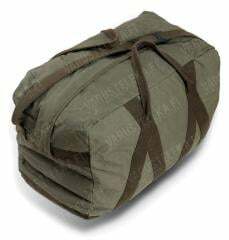 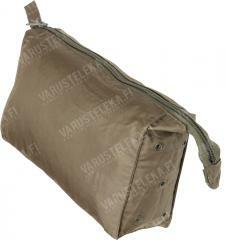 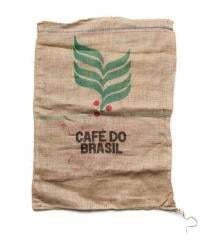 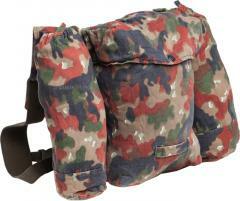 Military suprlus sacks and bags are made to last a lifetime - sometimes even at the expense of their users!